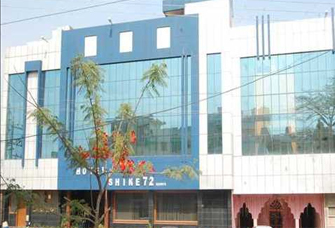 A snug two-star hotel in Nahan, Shine 72 Resort is situated in the midst of impressive mountainous ranges and beautiful panoramas in the beautiful north Indian state of Himachal Pradesh. 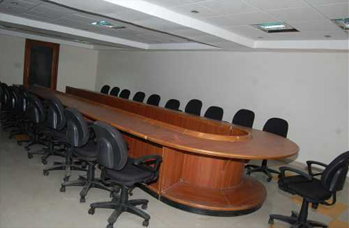 The hotel carries the odor of well off Himachal pulchritude and it is no less than an insignia of comfort and ease. Tourists have a high regard for this hotel for its standards and warm hospitality. 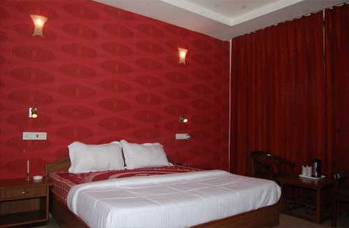 This snug hotel renders all the fundamental amenities required to make the stay of the guests worth cherishing. 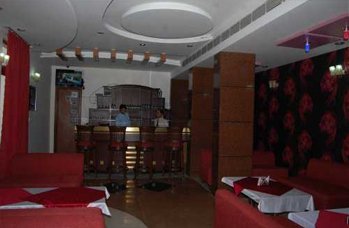 Tourists can experience intermingle of Himachal culture and modern services by staying at this hotel. 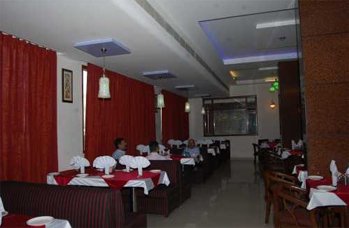 The airy rooms of this luxurious two-star accommodation option in Nahan tender a pleasant stay. In addition to the first class room amenities provided by the hotel, it also provides an assortment of lip spanking dishes as well. Through offering all the modern-day facilities to the guests, the hotel makes sure that the guests enjoy an outstanding stay in Nahan. The comfortable two-star hotel includes well-ventilated rooms that are gracefully laid and designed with mesmerizing interiors as well. 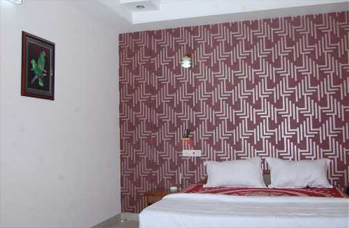 The plush facilities offered in the rooms make certain a stress-free stay of the guests. The main room amenities offered in the hotel rooms are telephone, television, attached bathroom, etc.